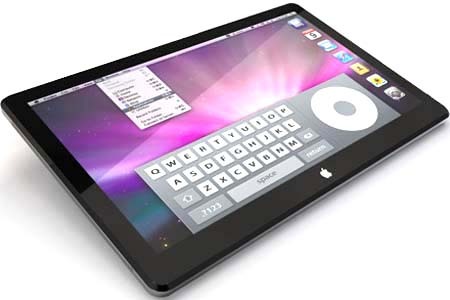 Apple’s long anticipated iPad has finally arrived and while it may be too early to receive comprehensive comments from public, some users has already started to complain about inability to charge iPad through commonly available USB ports on certain laptops. When this occurs, a message with “Not Charging” will be displayed in the status bar next to battery icon. This root cause is pointed to under-powered USB ports that is insufficient to provide enough juice to charge the relatively power hungry iPad as compared to other mobile devices such as iPhone. And based on actual feedback from certain online users, apparently many Windows based laptops as well as older Macs machines like MacBook Pro are facing such phenomenon while it seems that latest MacBooks and iMacs users have no complaint on this so far. If you notice, Apple’s official support site does provide some clues and based on support article from its website, typically all older type of Macs computers can only able to provide 5V with 500mA on each USB port as similar to other Windows based PC. Whereas some newer Intel-based Macs like MacBook is capable to ramp up to 12V at 1200mA whenever needed. For instance: When a more power hungry device such as the 9.7-inch iPad is connected and that may explain why such phenomenon doesn’t happen on those newer MacBook. And as a quick workaround, consumers are recommended to utilize the 10-watt USB power adapter that will able to fully charge the iPad within hours. And even when they connect to those low-powered USB port, iPad may still able to get some extra power (even through at a slower rate) to work without any issue.